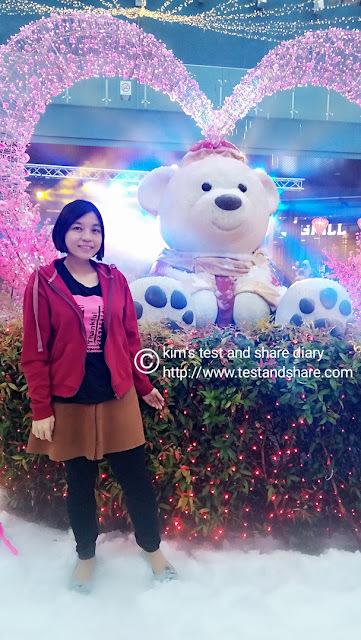 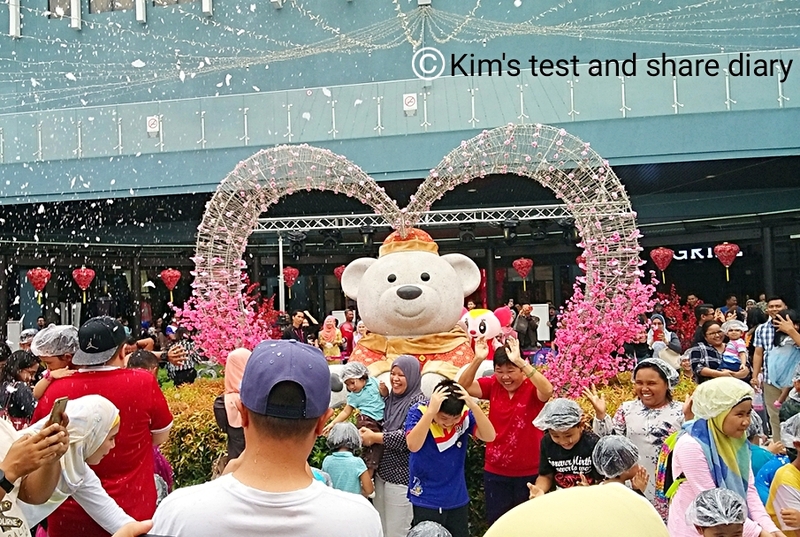 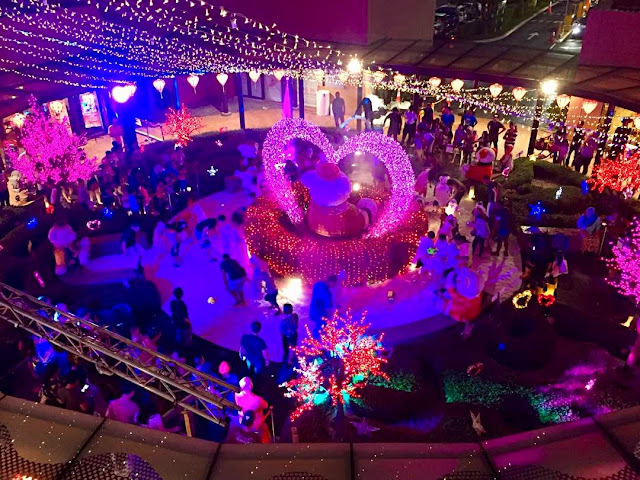 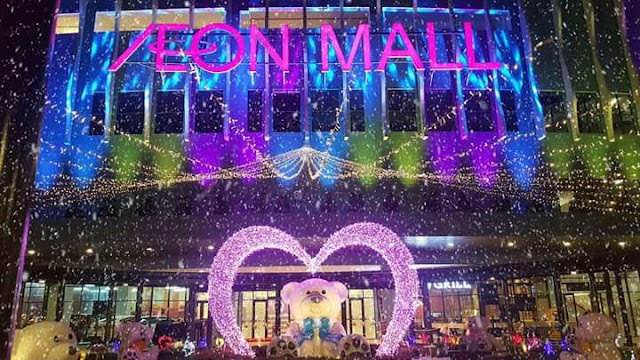 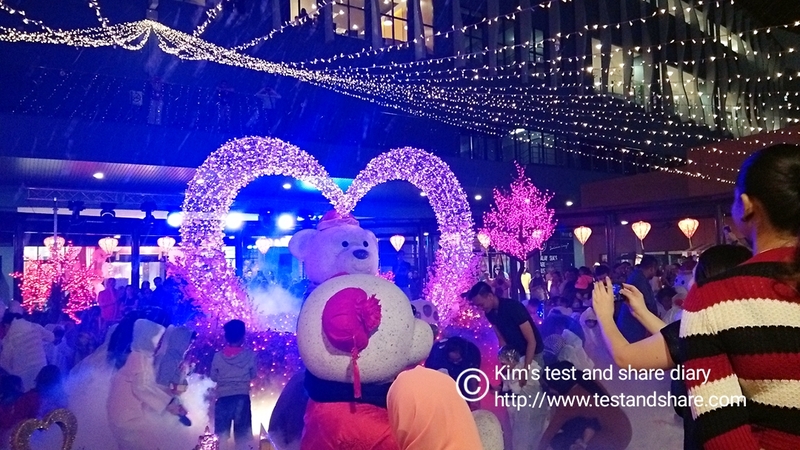 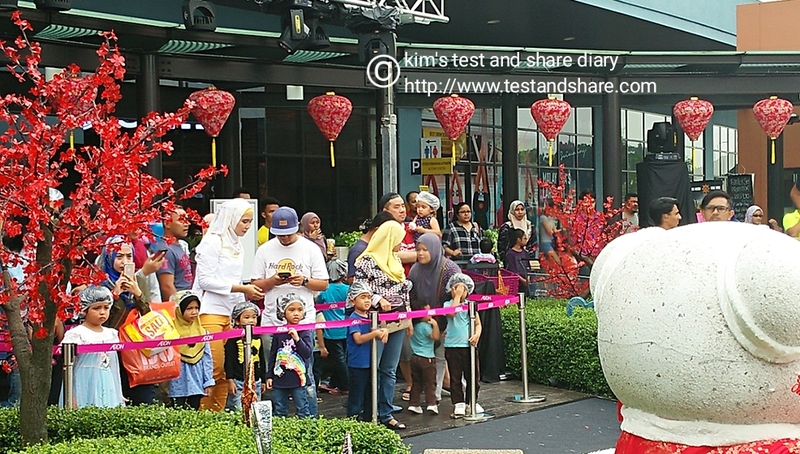 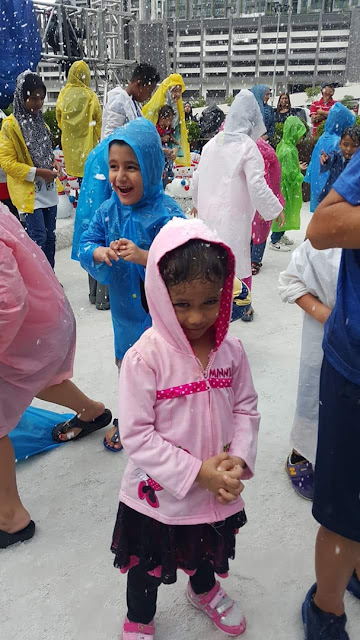 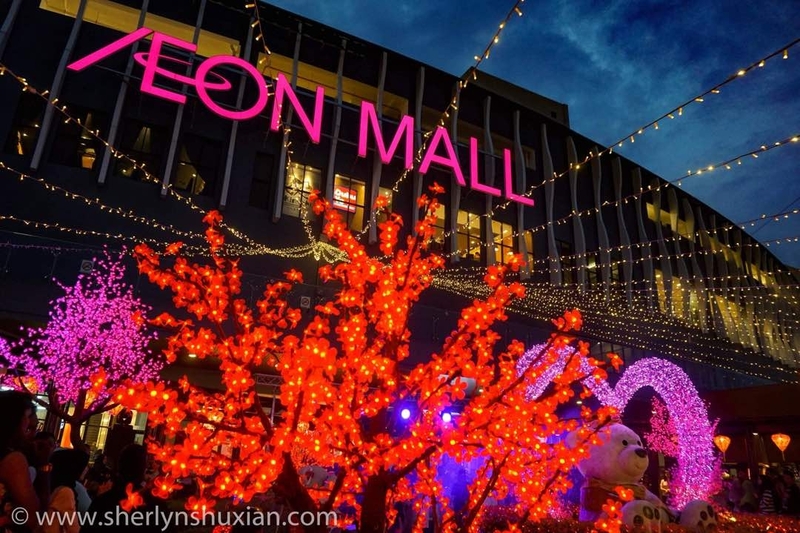 Experience Aeon Mall Enchanting Snowfall, The first ever Outdoor Real Snowfall in Malaysia is proudly presented by Aeon Mall ~~ it happens at Jan 2018- Feb 2018 every weekend on specific AEON MALL ! look at this , all of them is queue up for experience the outdoor snowfall , everyone is looking forward the magical moments . 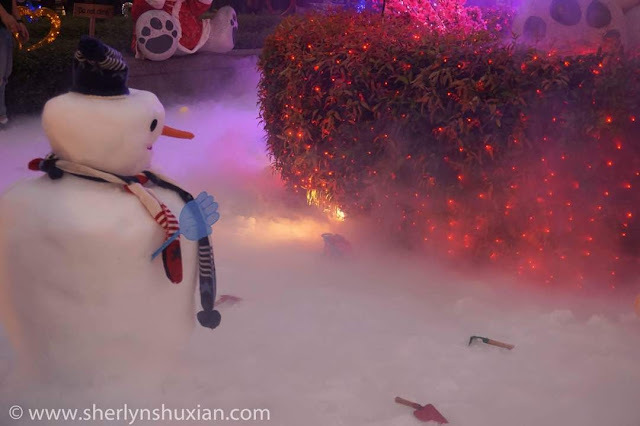 The snow machine is imported from Japan ~~ wow it does surprise me ! 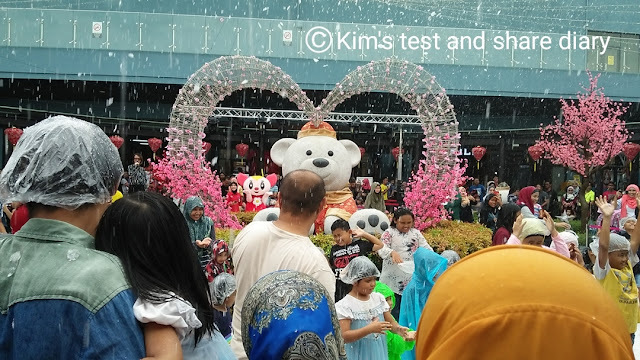 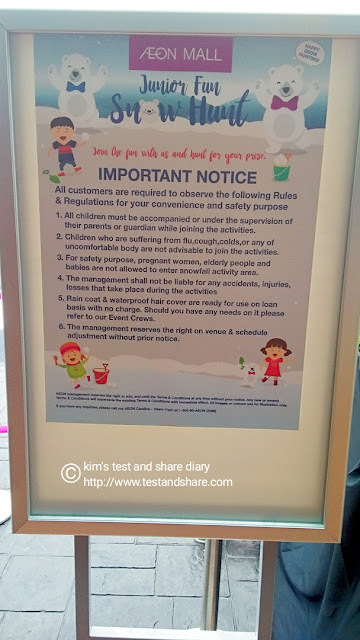 Its about 730pm , Are you ready for the Junior Fun Snow Hunt? 9pm , the night outdoor snowfall has began , surely it's another event you don't wanna miss it~~ It open to public, so I assume it will be more crowded than the afternoon snowfall session .